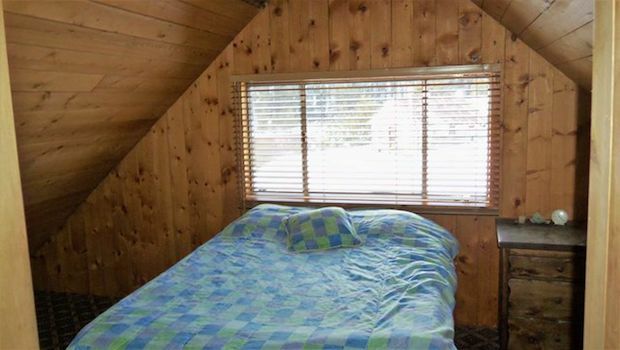 [FOR SALE] FORGET THE TENT, GET YOURSELF A LOG CABIN! 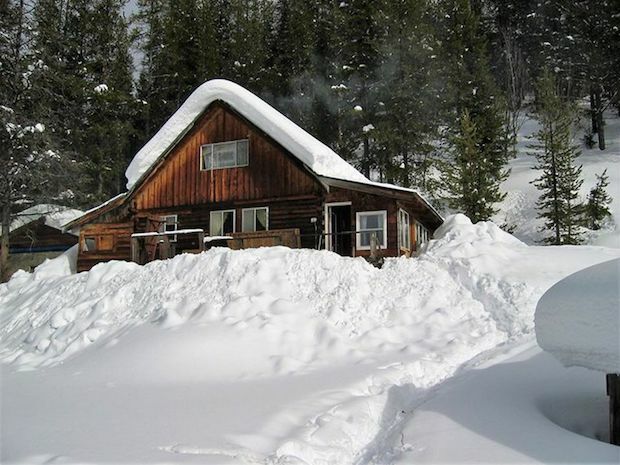 This log cabin still stands strong in Warren, Idaho due to its D-log construction. Though standing through the test of time, it has been refinished and updated to cater to the modern lifestyle. 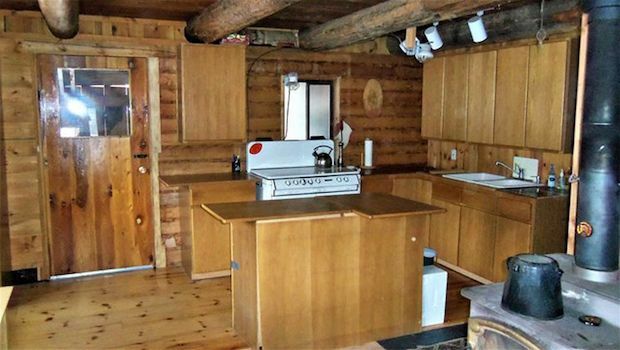 This cozy cabin is located along the camping grounds of Bemis Creek, putting it in a rather remote location which makes it ideal for those looking for that secluded type of lifestyle. 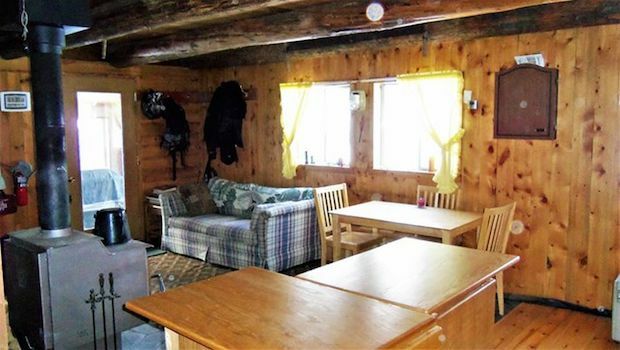 So if you’re looking for a place to just escape from the everyday noise of city life, treat yourself to some good old-fashioned R&R or maybe immerse yourself in outdoor recreational activities… This log cabin just might be the home for you. 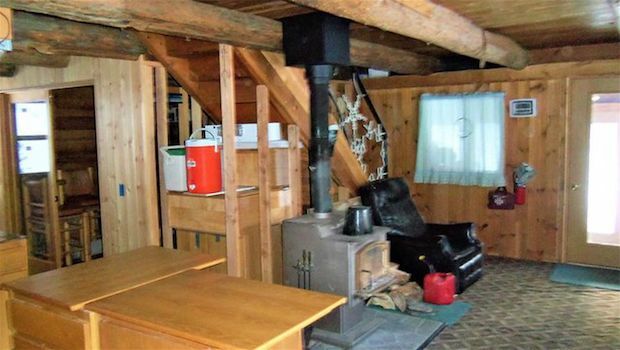 The property is about 1,144 square feet and is for sale for $149,900. The location is in Bemos Gulch St. Warren ID. 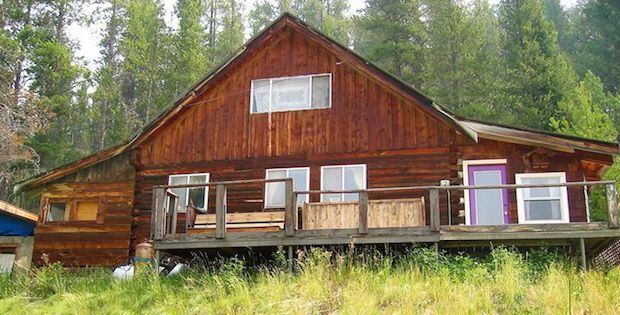 Enjoy awesome access to National Forest & year-round recreation- Hunt, fish, hike, ATV trails, berry & mushroom harvest. 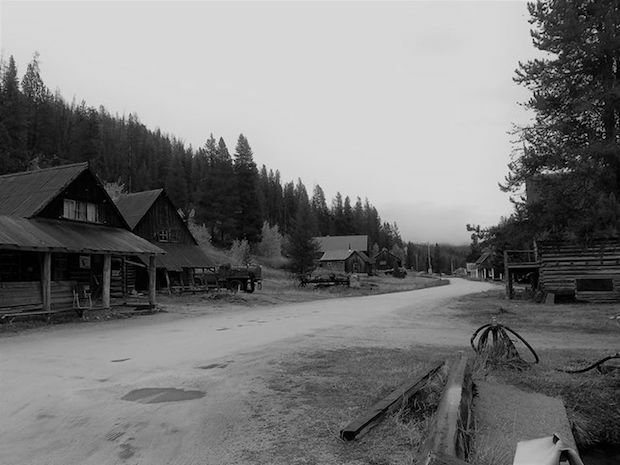 Come be a part of this historic community & take in good backcountry living.